← The Sports Archives – A few Interesting Facts That you Never Knew About Golf! Taekwondo was established from simple and modest beginnings over 1,000 years ago and has since spread to become one of the world’s most successful and popular form of martial arts. Instructors and those training enjoy physical and mental discipline, as well as an excellent exercise regimen, plus the ability to protect themselves if necessary. Taekwondo is not only a fun sport, but for practitioners, a way of life. 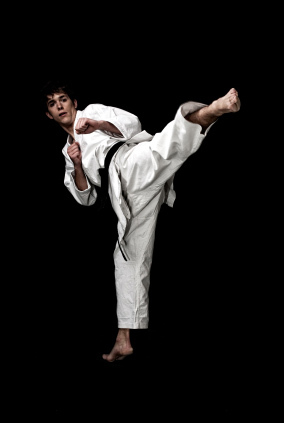 Taekwondo is one of the most traditional and scientific Korean martial arts, one that teaches more than combat skills. It is a discipline that shows ways of improving one’s life through training extensively training the body and mind. 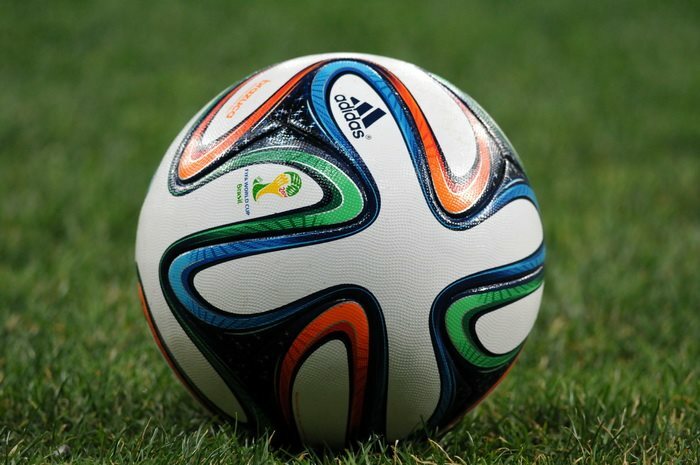 Today, it has become a sport that has gone global and has gained international coverage, and as of 2000, is among the official games in the Olympics. Taekwondo is the correct way of using tae and kwon ‘fists and feet,’ second, it is a way to maintain peace and control combative behavior. This idea comes from the meaning of tae kwon ‘to put fists under control’. So taekwondo means “the right way of using all the parts of the body to put a stop to fights or combats. If properly taught and practiced, taekwondo is a nonaggressive and moral system of self-defense. A significant goal of taekwondo training with respect to the mind and body is the attempt to eliminate the gap separating the two. The mind and body must learn to act, and react, together. Through practice, thought, and action it can become unified as one. Using taekwondo is not to be trivialized by showing off, boasting, or bragging. Bragging about one’s ability is foolish. Just because one has a strong side kick does not mean he is better than someone nor does it mean that he is invincible. Bragging about your skills or to impress others cheapens your accomplishments. Always keep in mind that you can do serious damage to another person. Responding violently to taunts or insults is improper and attacking someone because they insulted you is not self-defense. Always seek an alternative to violence, avoiding it if possible. Walk away; look for crowds or other safe areas to take refuge. Avoiding conflict is not a sign of cowardice; it is a sign of wisdom. Taekwondo system of training usually includes blocks, kicks, punches, and strikes and may include various sweeps, throws, and joint locks. Usage of taekwondo’s powerful methods requires self-control and discipline. It might be difficult, but it is a worthwhile accomplishment. If you and/or your child is interested in taking taekwondo lessons in Chandler or Gilbert, Arizona, please speak with Sandoval Karate and ask about family discounts. This entry was posted in Olympics, Other and tagged Combat sports, exercise regimen, health, karate, kickboxing, korea, korean martial arts, lose weight, martial arts, martial arts instructors, mental-health, self-defense, sports and leisure, Sports Archives, taekwondo, working out, workout regimen. Bookmark the permalink.